We are manufacturing and supplying a wide range of General Purpose Rubber Water Hose which are found to be used in many applications like for water delivery purpose in Railways, Industries, Dams, Mines, Horticulture, Irrigation, Fire fighting, Construction Sites, Car Washing, De-watering etc. 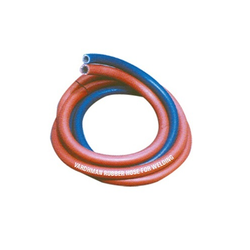 These rubber water hoses are made using high grade raw material procured from reliable vendors of the market in compliance with the set industrial standards. Type 1 - W.P. 0.60 Mpa & Min. B.P. 1.90 Mpa. Type 2 - W.P. 1.00 Mpa & Min. B.P. 3.15 Mpa. Type 3A & B - W.P. 2.50 Mpa & Min. B.P. 8.00 Mpa. 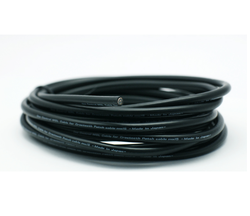 We are known as one of the prominent manufacturers, exporters and suppliers of optimum quality Rubber Hydraulic Hose. The offered range is manufactured using the best grade raw material and latest techniques in accordance with the international quality standards. These are widely praised among clients for their capability of upholding high pressure conditions, precision design, durable construction and corrosion & thermal resistance. Widely used in various industrial sectors, these can also be availed by clients in varied sizes, shapes and patterns as per their variegated demands. 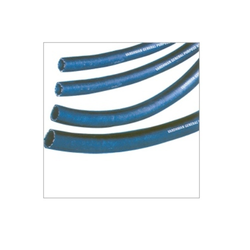 These rubber hydraulic hoses are basically used in various hydraulic and industrial applications. By keeping track with the market development, we are engaged in manufacturing, exporting and supplying an exclusive assortment of Rubber Water Suction Hoses. Our range is manufactured using the finest quality raw material that is sourced from some of the reliable vendors of the industry. Our quality controllers methodically examined this rubber water suction hose on different parameters to ensure its quality and durability. Clients can avail this range from us in customized options at market leading prices. These are widely used for various purposes like the handling of wastewater, sewerage, and mud at maximum working pressure, for dewatering and delivery purpose during de flooding. 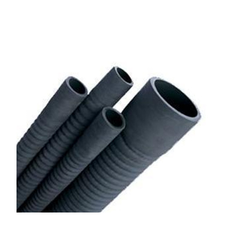 With rich industry experience, we are manufacturing, exporting and supplying an extensive array of Fuel Dispensing Rubber Hose. The raw material used in the fabrication of this range is sourced from the trusted vendors of the market. Our offered range is well-known in the market due to its superb quality, reliability, precise dimensions, high tensile strength, corrosion resistance, extended efficiency and longer service life. To meet specific needs of the client, we provide this range in various designs, sizes and stipulations in accordance the detail provided by clients. 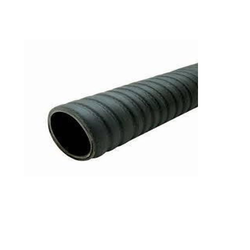 We are one of the eminent manufacturer and supplier of a wide range of Sand Shot Blasting Rubber Hose that finds application in various sectors like industrial sectors. 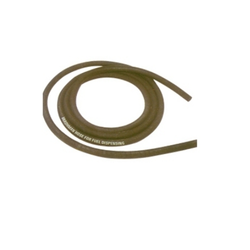 We manufacture a comprehensive range of Silicone Rubber Hoses of various bore sizes. 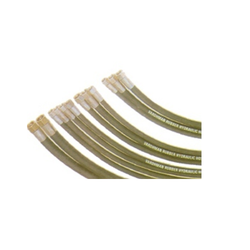 Manufactured to fine tolerances, the smallest silicone tubing is most commonly used as electrical sleeving, whilst midrange sizes are generally used to carry fluids and powders within the food processing and pharmaceutical industries. Our products are manufactured using FDA approved silicone for easy acceptance in the food and beverages industry. The tubes are able to withstand a high temperature of 200 DegreeC and are available in various internal diameters and wall thickness. 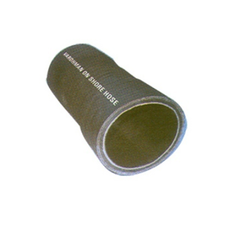 We are the prominent manufacturer, exporter and supplier of Welding Rubber Hose. Manufactured using high grade raw material and latest technology, our offered range can withstand in adverse condition. This range is highly admired by the client due to its robust design, easy installation, high durability, corrosion resistance and optimum efficiency. Available in several specifications that these can be matched with individual requirements of the client, we provide this range to our clients at market leading prices. Backed by a team of experienced professionals, we are manufacturing, exporting and supplying an extensive array of Discharge Rubber Hose. Manufactured using optimum quality raw material and sophisticated technology, this range has gained huge demand in both national and international market. Durable finish standards, high tensile strength, corrosion resistance, precise dimensions, robust construction and longer service life are some quality attributes that make our offered range highly praised among clients. These are used for dock and offshore operation of petroleum products containing not more than 25% aromatic hydrocarbon content. Looking for Rubber Hoses ?